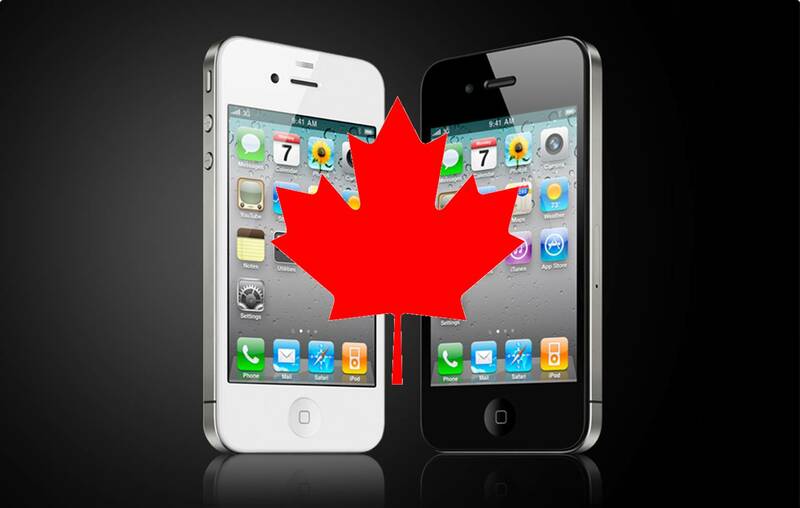 The iPhone 4 launch is happening LIVE in Canada as we speak. Here in Vancouver, the line up is about 300 deep and Pacific Centre will open its doors at 6AM PST. No iPad sharing plans that I can find.